Tis the time of year for BBQ’s and picnics with family and friends! 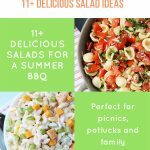 If you need some ideas on what to make and take, here are 11+ Delicious Salads for a Summer BBQ or Picnic. With summer right on our doorstep, this means that there will be plenty of patio BBQs, picnics and gatherings with friends and family. Whether you are hosting, or have been asked to bring something, it’s always nice to have a few easy, go-to recipe ideas in your kitchen arsenal. I’m sharing 11+ tasty salad recipes to keep in mind for your next summer soiree! 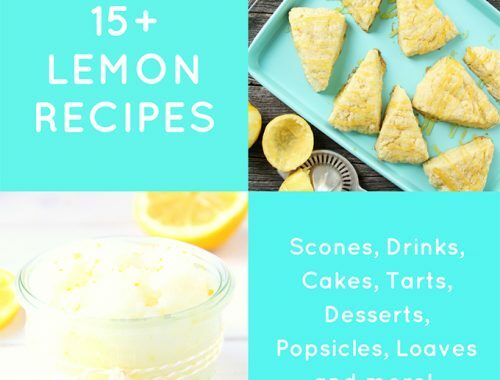 Make sure to PIN this post to save these ideas for later. 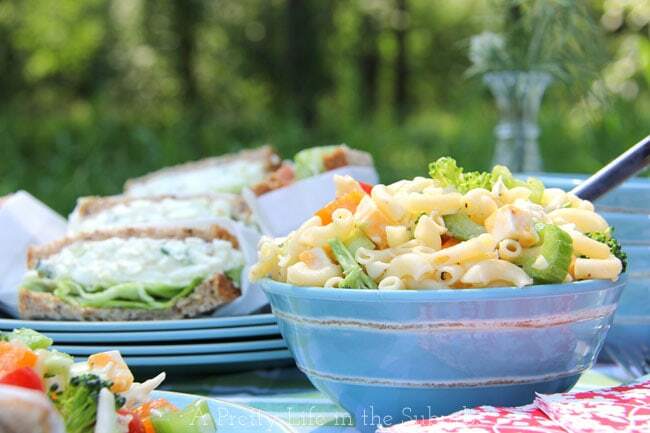 This Bruschetta Pasta Salad is a perfect summer side dish. 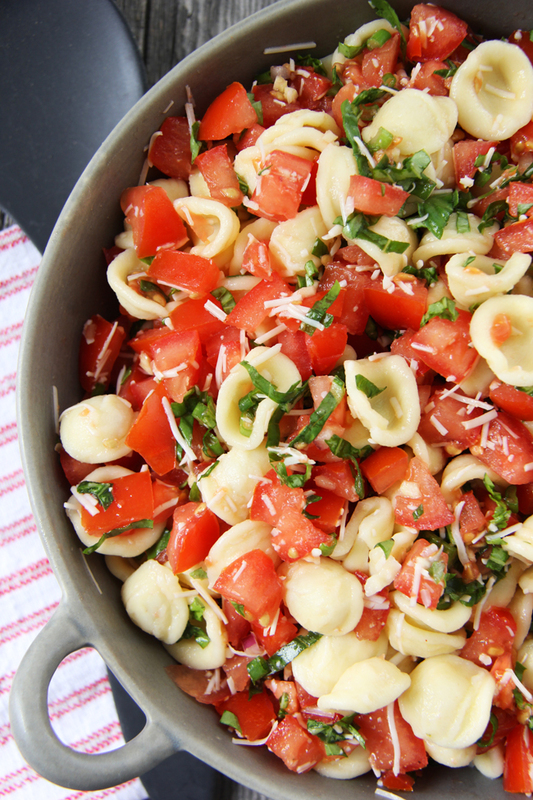 Loaded with tomatoes, basil, parmesan cheese and noodles this salad is a must make dish! 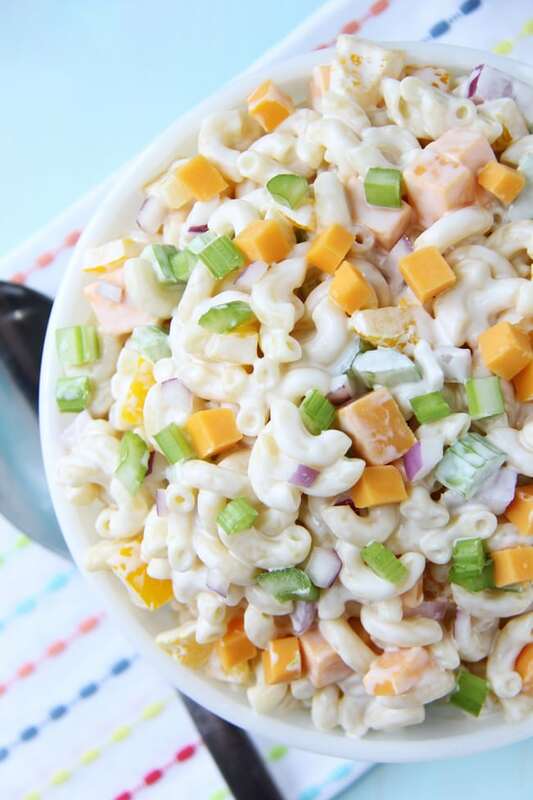 This Creamy Cheddar Macaroni Salad is the perfect summer pasta salad. It’s loaded with peppers, celery, onions, chunks of cheddar cheese and elbow noodles, all covered in a tangy sour cream dressing. 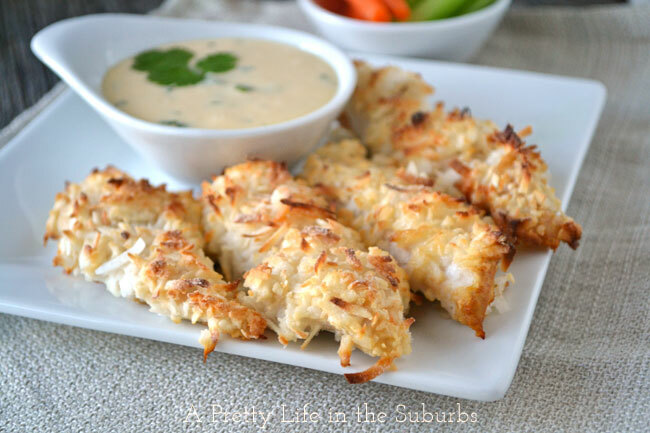 Simple, quick and so delicious! 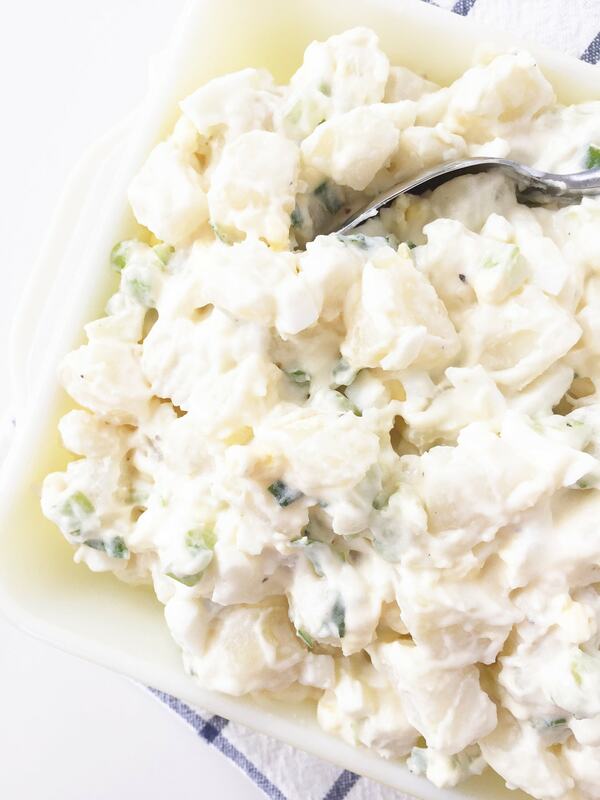 This Classic Potato Salad is a delicious side salad for you next BBQ. Tastes just like what Grandma used to make! 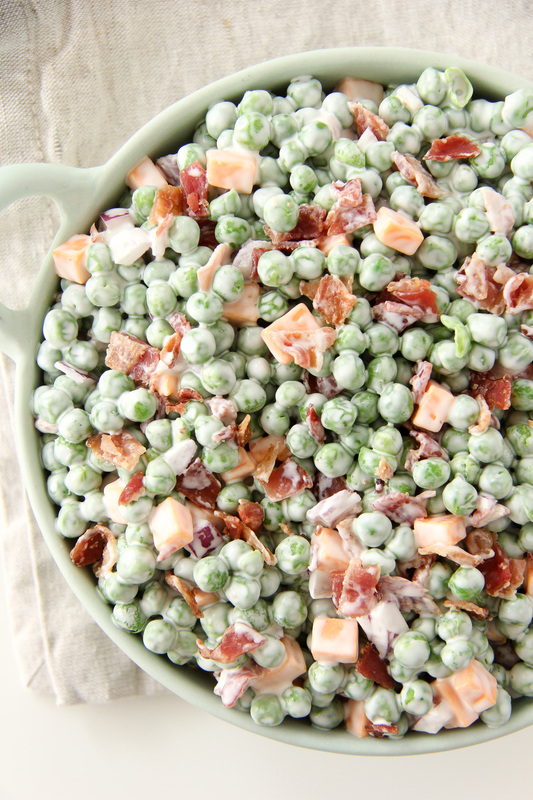 This Pea Salad Recipe is delicious with BBQ chicken and burgers! It’s creamy and so flavourful! This Fresh Tomato Salad with Basil Balsamic Vinaigrette can be made in 15 minutes, and is the perfect summer side dish. 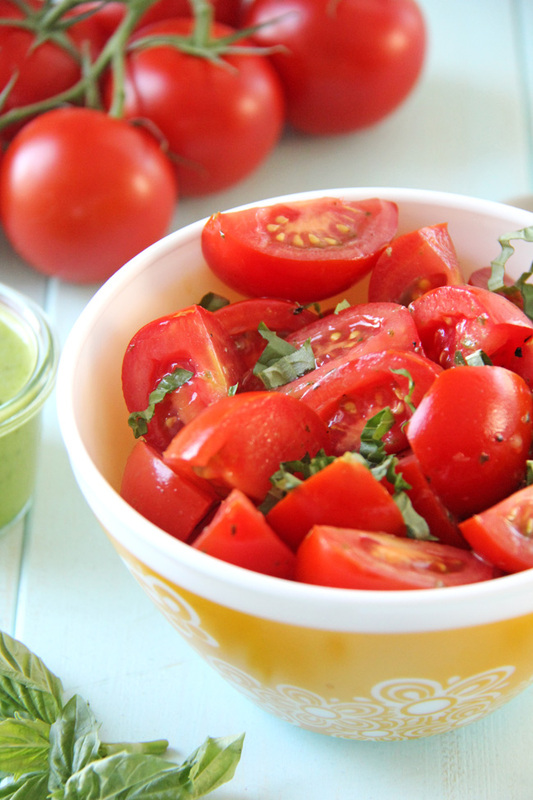 Summer ripened tomatoes paired with fresh basil, it just doesn’t get more delicious than this. 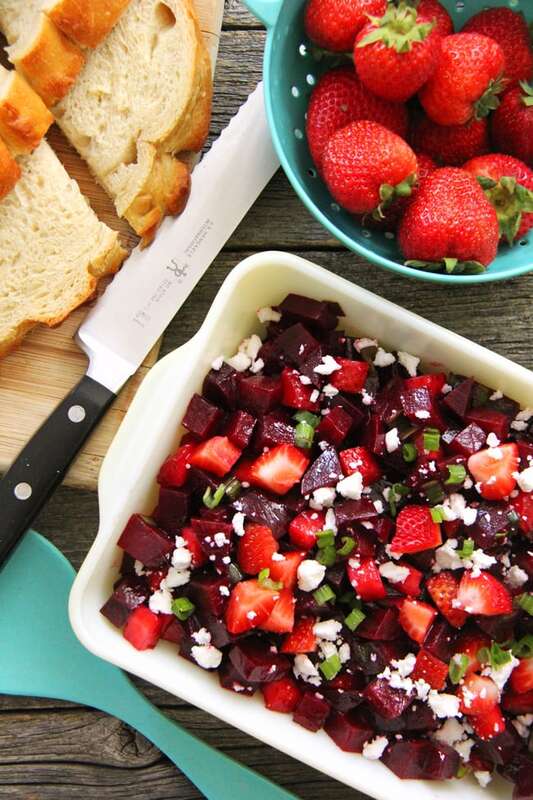 This Strawberry Beet Salad is a fresh and delicious summer salad! Roasted beets and fresh strawberries are a match made in heaven. 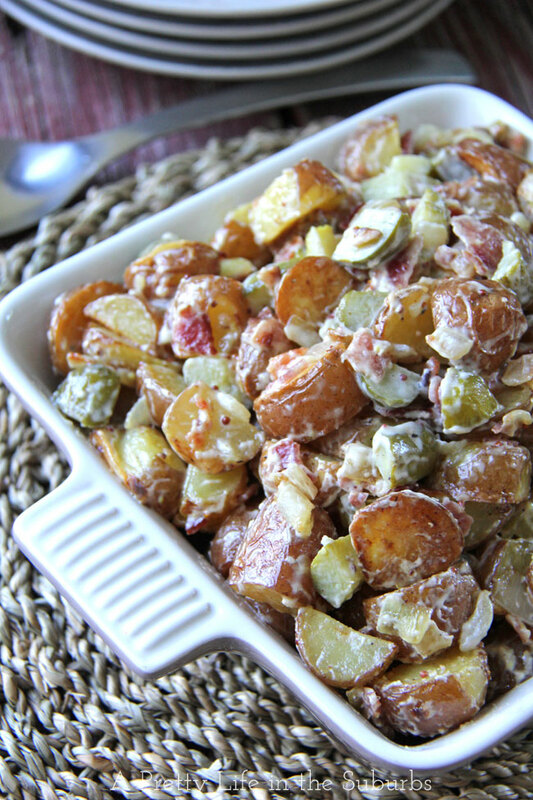 This Warm Potato Salad is SO delicious. 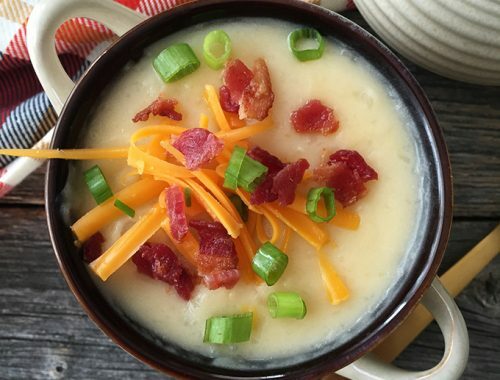 Bacon-y, creamy, warm and just so tasty. This Kasha, Beet & Dill Salad is bursting with the flavours of fresh beets, feta cheese and dill, and is perfect served alongside BBQ meats. 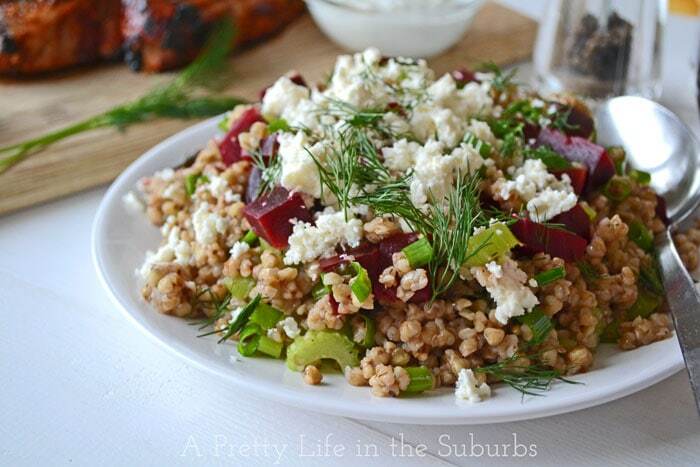 It’s a versatile recipe too – if you don’t want to use kasha or buckwheat groats, you can use quinoa or rice. A spinach salad is always a crowd pleaser…especially when it has a gorgeous and delicious pink strawberry vinaigrette! 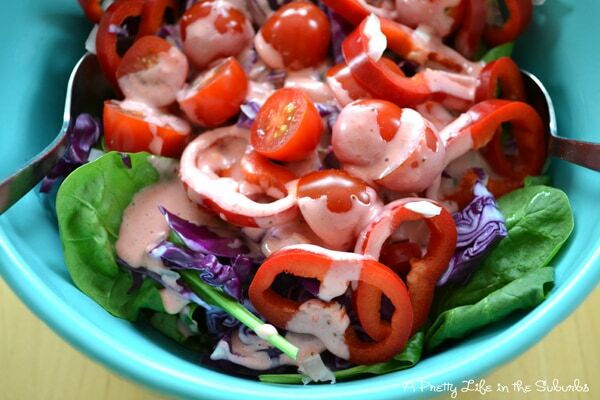 This Spinach Salad with Strawberry Vinaigrette is so good. 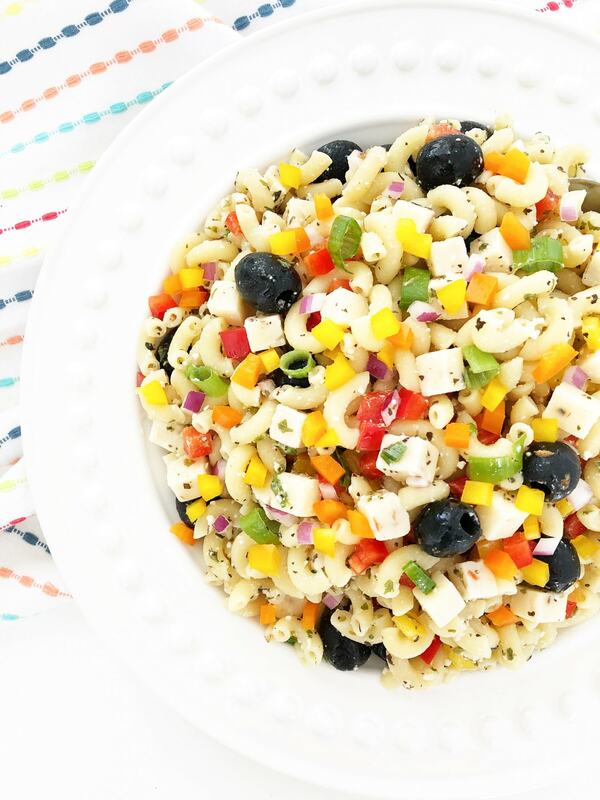 This Bowl of Bows Pasta Salad is a family favourite! The dressing is tangy, garlicky and so delicious. It pairs perfectly with summer BBQ recipes. 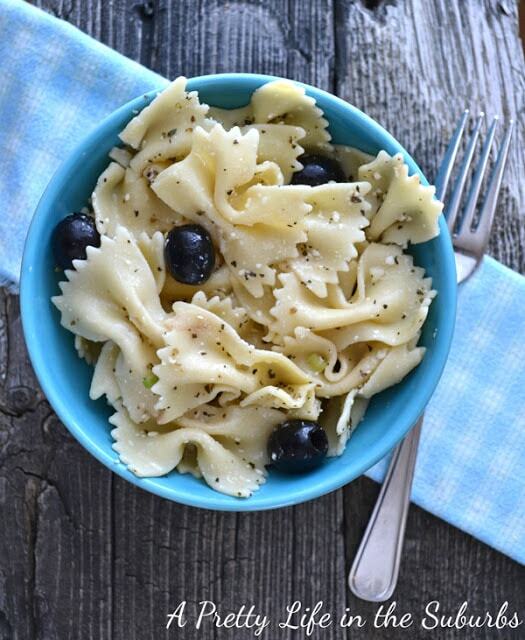 This easy Italian pasta salad is a family favourite. Just toss cooked noodles, bite sized vegetables and chunks of cheese in some Italian dressing and enjoy! I can never get enough of summer salads! Thanks for sharing these, I’ll prepare every single one of them! I as well love summer salads ,I’ll be preparing some of these salads. It s always great to prepare a different salad when my family visits . My kids are my best critics.